Roberto Nencini is an Italian photographer who fell in love with the camera at the age of five. Since then. 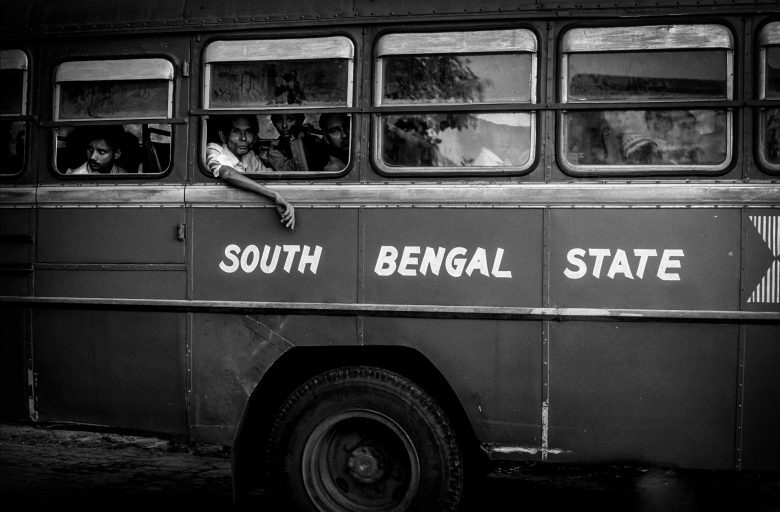 he has travelled the globe capturing images to tell stories about people that have stirred deep emotions within him. My nose is burning with the smell of hot, spicy masala chai as it seeps through the train’s carriage doors and into my nostrils. “Chai! Chai!” belts a man carrying a whole kettle of the spicy beverage, and I savor its rich taste from a tiny plastic cup as my train rolls out of the slums of Delhi and towards Rajasthan. 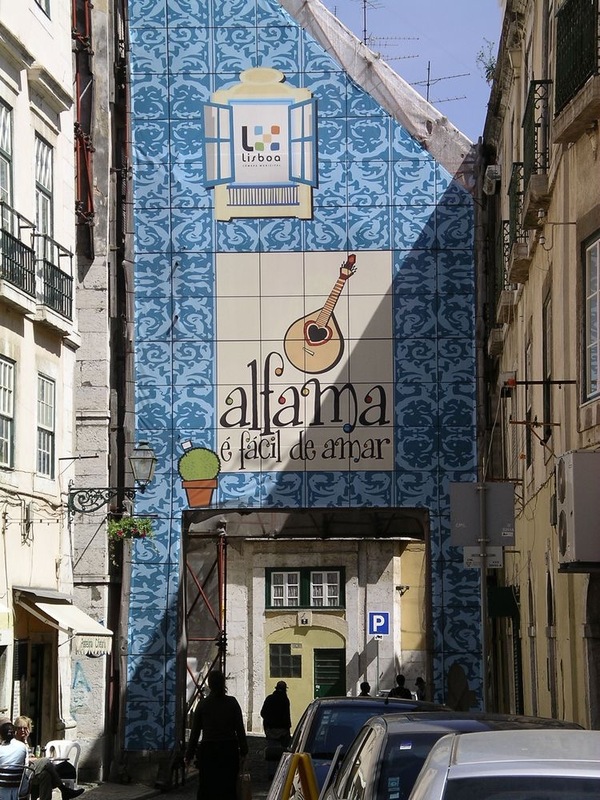 In this travelogue, Cheragh Tankaria travels to Lisbon (Portugal) and reminisces of Gujarat (India) while sipping on ginjinha, eating salted codfish and listening to fado. As the designers surprised everyone with their beautiful creations on the runways during Lakme Fashion Week, there was a lot of great fashion happening on the streets of Mumbai as well. I had a fun time capturing people from all over India gathered for the Summer/Resort ’16 edition of Fashion Week. 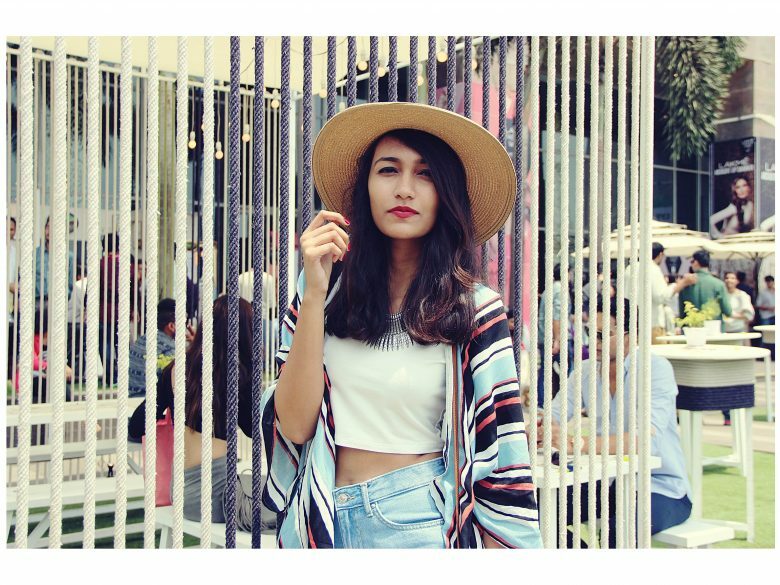 Bloggers, stylists, designers, models and all kinds of fashion enthusiasts were dressed in their sartorial best. 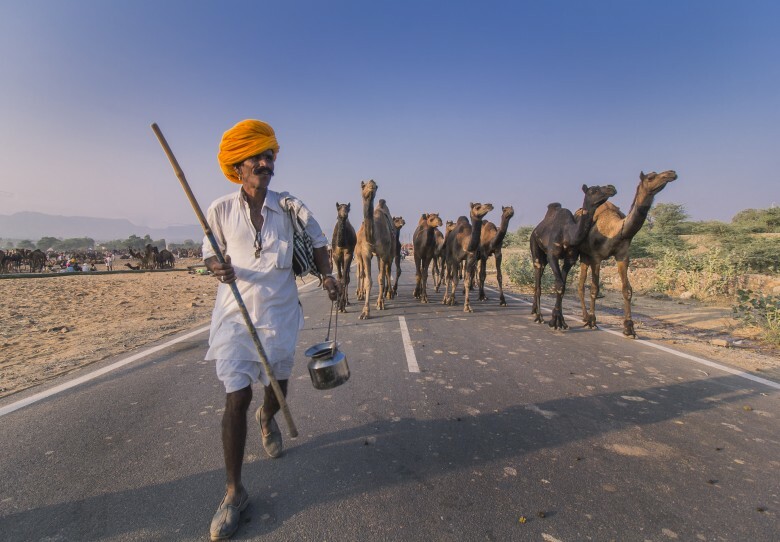 The Pushkar Camel Fair is an annual five day camel and livestock fair held in the town of Pushkar in the state of Rajasthan, India. 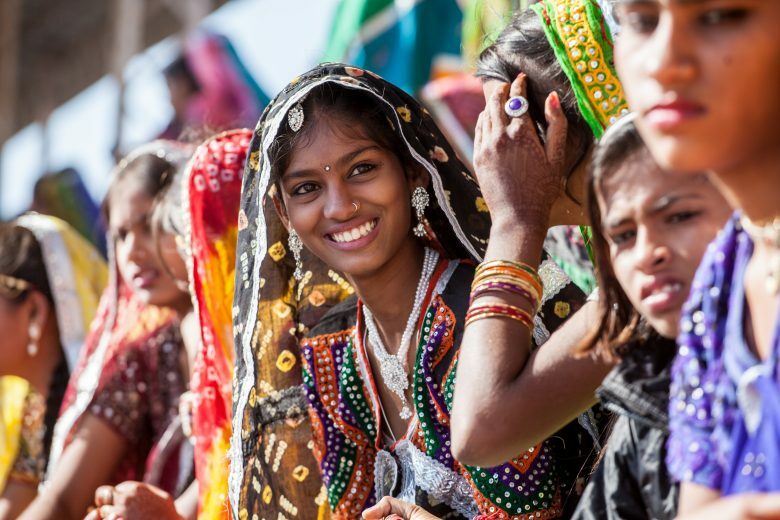 It is one of the world’s largest camel fairs. Apart from the buying and selling of livestock, it has become an important tourist attraction. 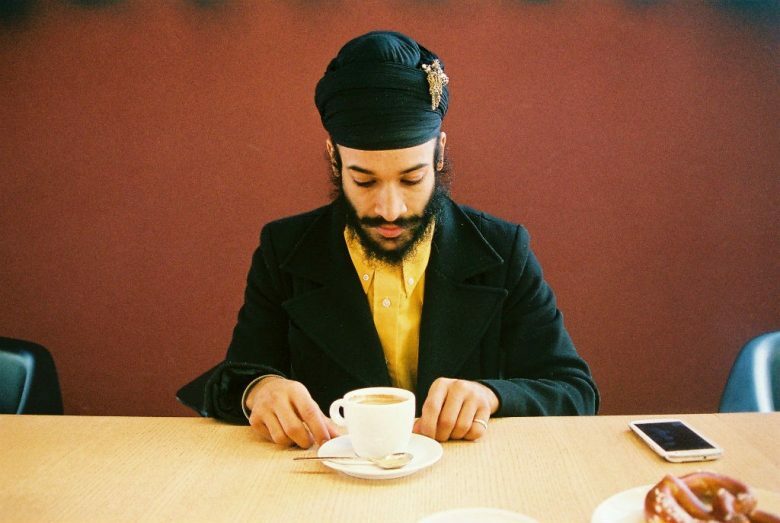 Abhimanyu Singh Rathore, a style blogger and photographer, who is forever on the lookout for current trends and fantastic personal style, loves capturing people on the streets of India. 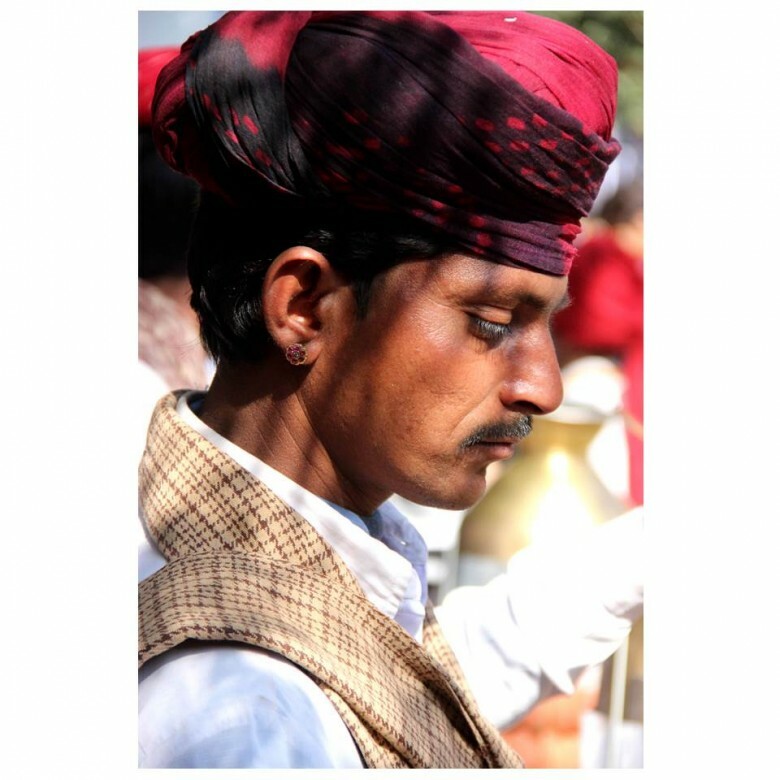 He has a deep appreciation for Indian kitsch and has been documenting street style at the ZEE Jaipur Literature Festival for the last three years. 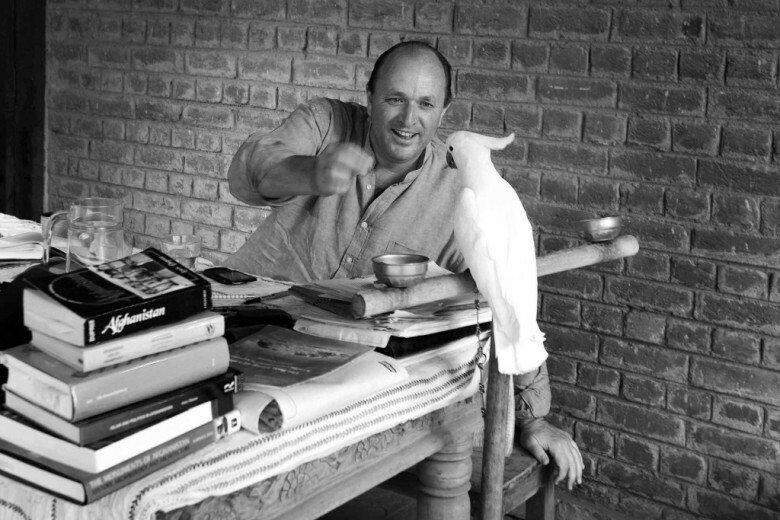 As the Pink City prepares for the 2017 tenth-anniversary edition of the Jaipur Literature Festival, co-director William Dalrymple offers some travel tips to festival-goers. Shalini Vadhera, author of Passport to Beauty and founder of Power Beauty Living, is a globetrotter by nature but calls Los Angeles home, so, we asked the original ‘global goddess’ to reveal some of her favourite spots in the City of Angels. Tina Tandon is a New York based fashion designer selling her contemporary ready-to-wear designs in trendy boutiques like Kitson (Los Angeles), Searle (New York) and Mark Shale (Chicago). She has already made an impression on both Bollywood and Hollywood actresses alike as many of her dresses have graced the red carpet. Tandon, who grew up in different places around the world, brings a unique perspective to her designs.